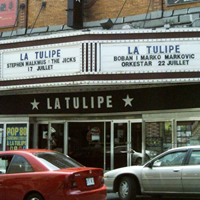 Situated in 4530, avenue Papineau of Montreal, the cabaret La Tulipe is a scene that can welcome up to 760 people within the framework of a show or of a concert. Formerly called the Theater Dominion, La Tulipe does not stop offering to its public, highly varied artistic and cultural events all year long. 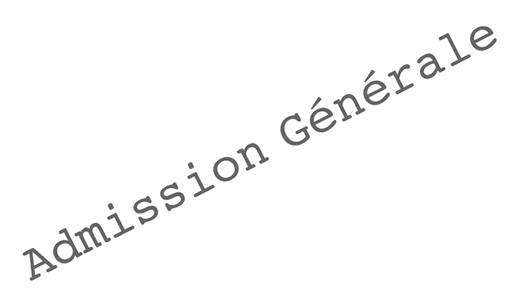 Billets.com offers you the possibility of booking your places for the shows in performance on the scenes of La Tulipe, while consulting the programm and the availability of places with a click.